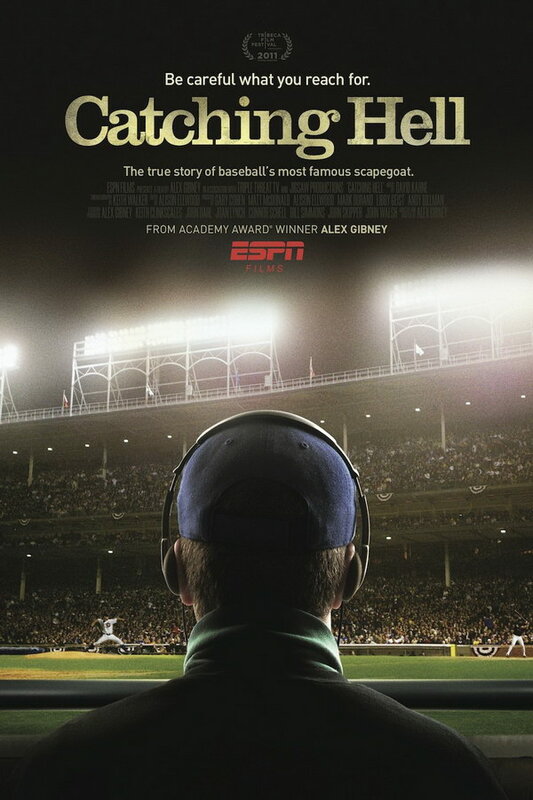 Catching Hell font here refers to the font used in the poster of Catching Hell, which is a sports documentary movie released in 2011. The font used for the movie title in the poster is probably Clarendon Narrow Regular. The font is a commercial one and you can view more details about it here. In addition to Catching Hell, Clarendon typeface is also used in the following logos, movie posters or album covers etc., including: The Burrowers, The Karate Kid, Family Feud, The Biography Channel, Vampire Hunter, Vs., El País, Abbott, Onkyo Logo, Goldfinger (Film), Searching for Sugar Man, Finlandia Logo, Wells Fargo, Buck, Killing Lincoln.